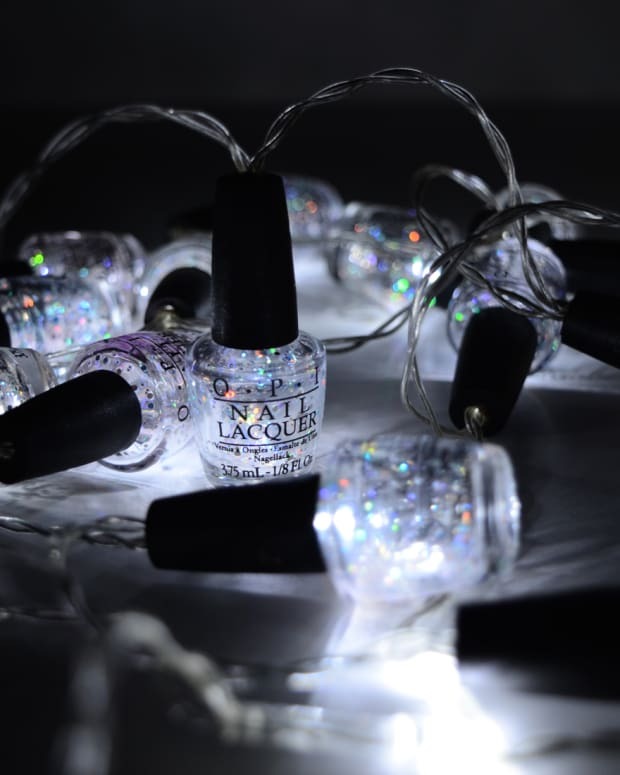 Sneak peek at the upcoming OPI holiday 2015 18-shade nail colour collection! 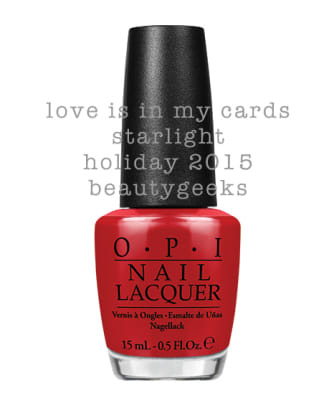 Word of the OPI Starlight Collection for Holiday 2015 hit the interwebz months ago and right up until this moment, I haven’t had a chance to pull any sort of Starlight Rabbit out of my magical internet hat. But hey! Guess who went on an interwebbing expedition and came back with bottle shots? Guess! 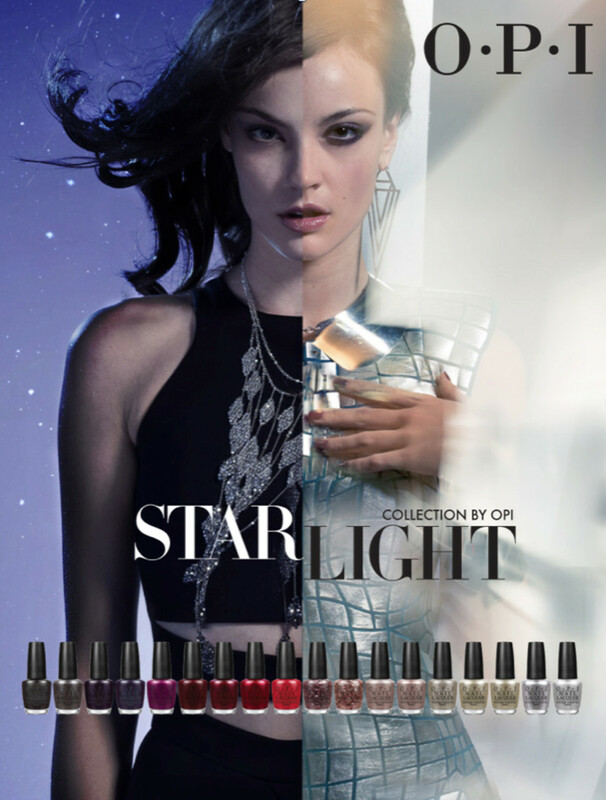 OPI Starlight Composite - Click Link Below for Swatches! 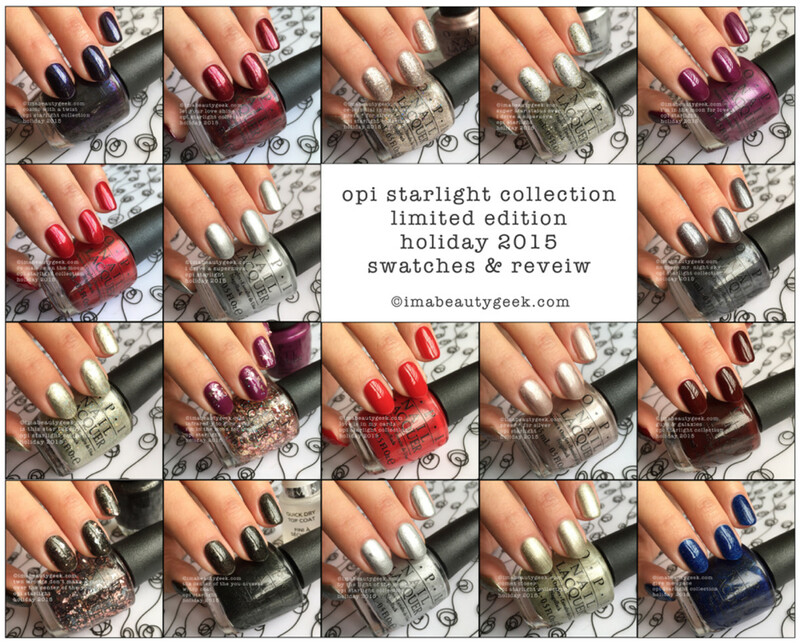 UPDATE: And now guess who has OPI Starlight Collection swatches, reviews and comparisons (above) ready for you right now? Go on, guess! It&apos;s a massive 18 shade collection and you&apos;ll notice there&apos;s no celebrity component this year. Interesting, huh? I blew the bottles up as large as I could so we could get a sense of what&apos;s inside but as we all know, promo shots never, ever do a collection justice. Also, I stuck &apos;em all in a gallery so you don&apos;t have to scroll down the page for hours. I know, thoughtful! Sneak peek at the full 18-shade collection coming this Fall! And there you have it, friends! 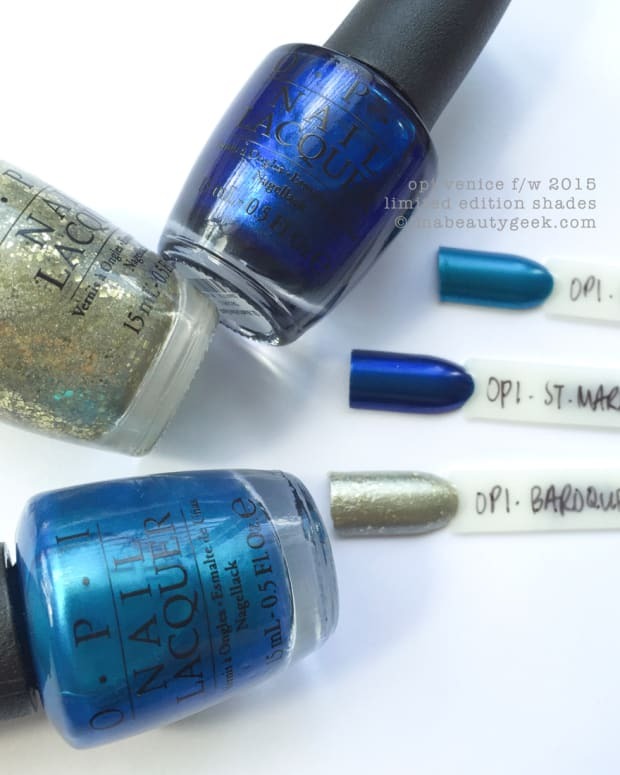 All the OPI Starlight things I could dig up. And it really does look like it’s only three reds. Out of 18 shades, only three reds? 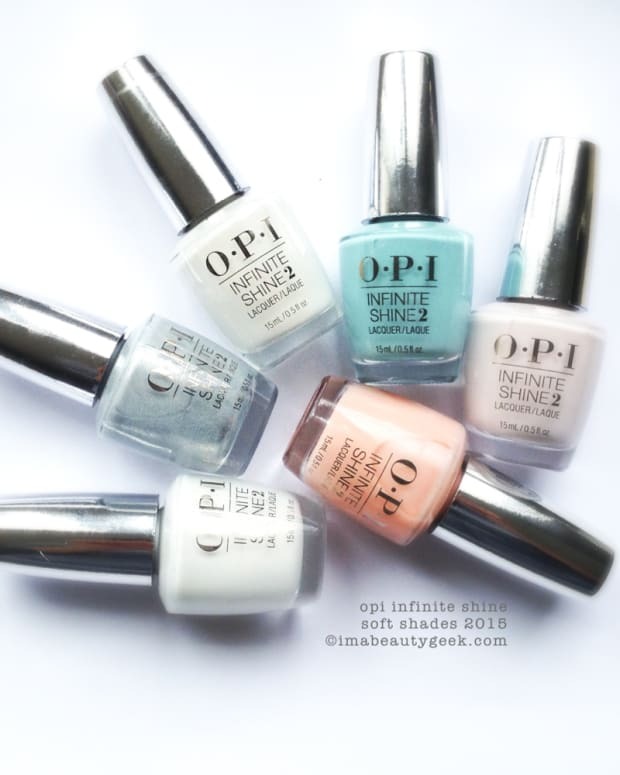 That&apos;s bizarre coming from OPI, am I right? And oh my… so much glitter…. It’s still summer so it’s tough for me to wrap my brain around shades like these when all I want to sport is sea-foam green nail polish. Maybe in a coupla months it’ll appeal more. You? What are your thoughts? And the slideshow? You like? You hate? You prefer straight up photos? If you don&apos;t tell me, I won&apos;t know. Tell!